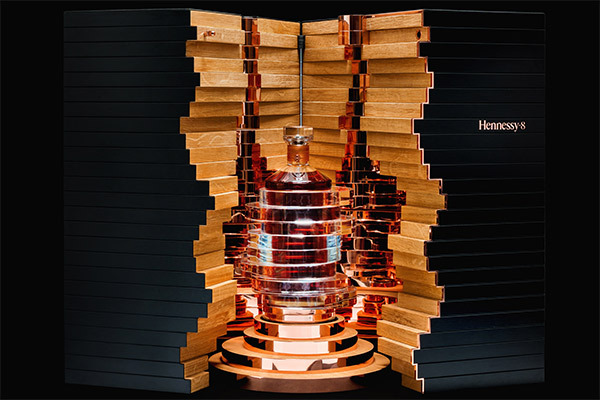 2016 is going to be a very big year for Hennessy, an alcohol brand that prides itself in “Crafting the Future”. 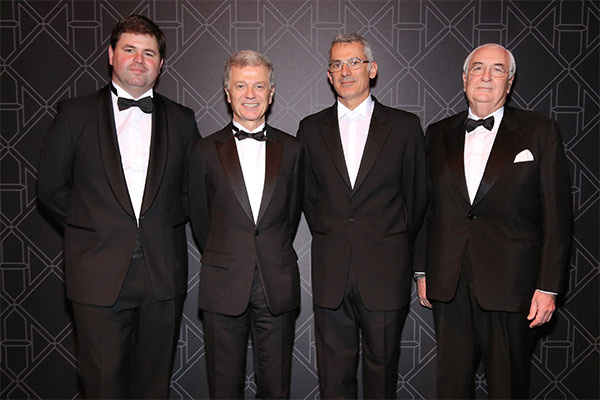 This year sees Yann Fillioux, current Master Blender at Hennessy, pass his title to his nephew Renaud Fillioux de Gironde. 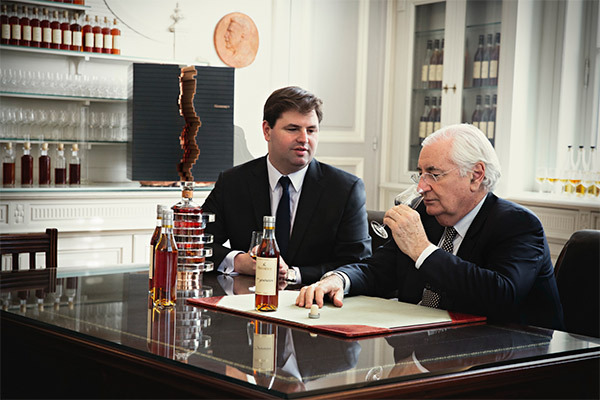 And to commemorate the work he has done with Hennessy, Yann Fillioux is sharing one last cognac: the Hennessy·8. 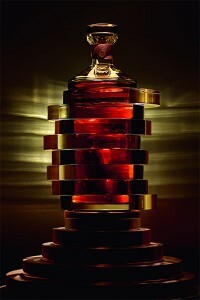 Hennessy·8 has been released worldwide this month in a limited edition of 250 bottles. What makes this moment so important is that they will unfortunately never be crafted again as they are a once in a lifetime creation. 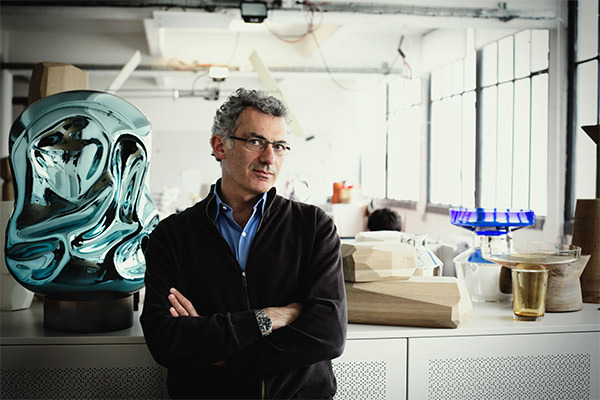 The bottle was designed by long time collaborator and friend to Hennessy, Arik Levy; an internationally acclaimed artist, born in Israeli and working out of Paris. Levy went above and beyond in his design, using 25 layers of buckwheat wood to symbolize 10 years of history in each layer. 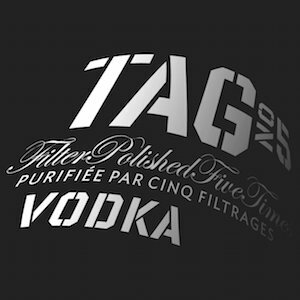 The bottle was constructed by the amazing crystal manufacturer in France, Baccarat. It is a crystal decanter that has 8 rings to represent the 8 past Master Blenders. 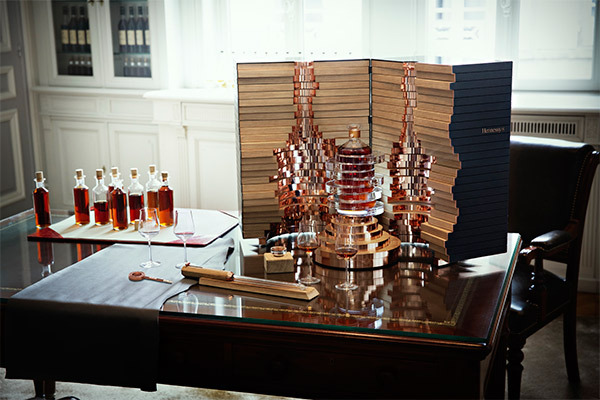 Hennessy·8 is truly Yann Fillioux’s baby, as he selected 7 of the 8 blends to create the perfect cognac as his last gift to us, Hennessy’s loyal fans. See the perfectly crafted Hennessy·8 below.